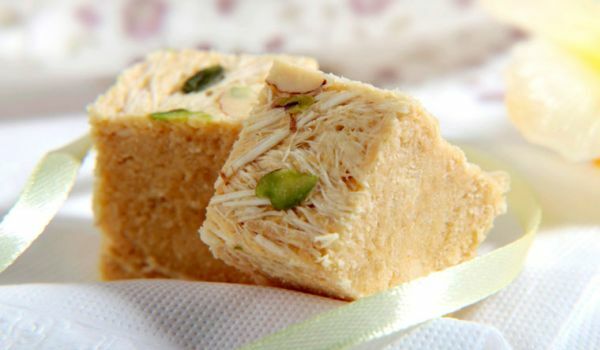 Soan Papdi is a crispy Indian sweet suitable for any occasion. Learn how to make/prepare Son Papri by following this easy recipe. Recipe is good, but why all ingredients are in cups but ghee alone is in grams? How many cups of ghee? Please reply.